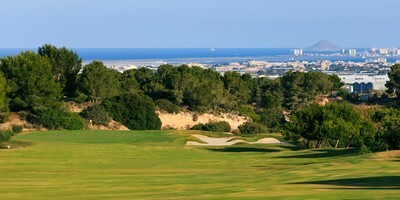 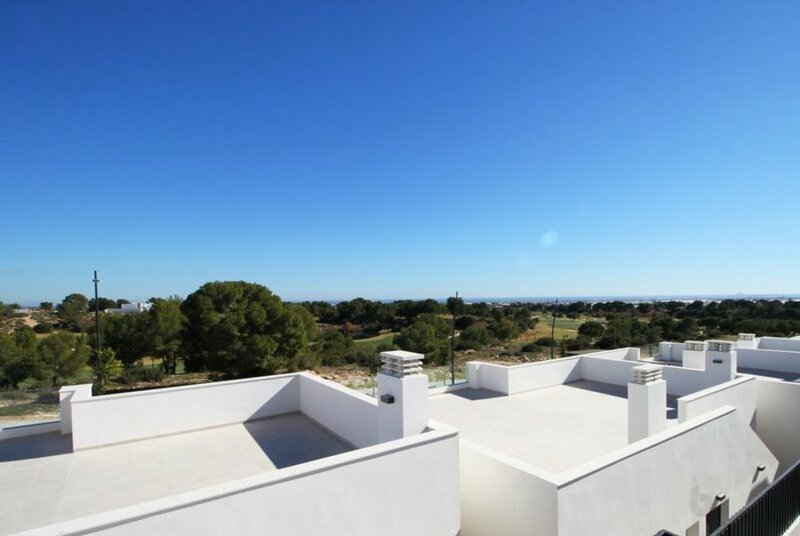 With prices ranging from €195,900 through to €279,900. 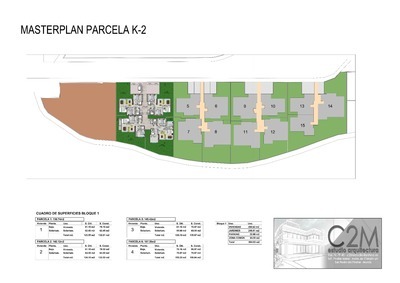 And plots from 130m2 through to 200m2..
Villa Maria – 2 bedroom model with 2 bathrooms, open plan lounge and dining area, garden and large rooftop solarium. 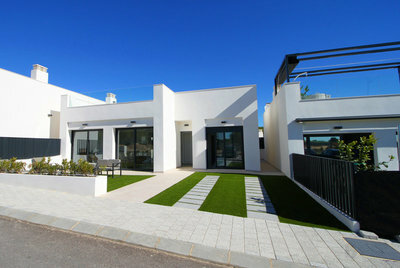 Villa Gloria – 3 bedroom model with 2 bathrooms, open plan lounge / dining area, private garden and rooftop solarium. Villa Amapola – 3 bedroom corner plot villa with 2 bathrooms, open plan lounge / dining area, private garden and rooftop solarium. 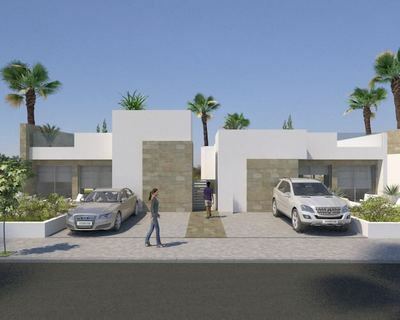 These beautiful villas are distributed on one excellently laid out level, giving the rooms very spacious feel. Large master bedroom with en-suite bathroom, full side wall wardrobes with patio door leading onto the private garden – exterior steps take you to the generous rooftop solarium. 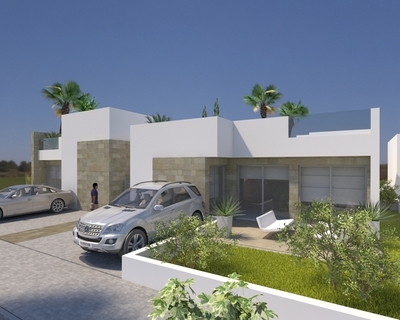 Villa Ana – 2 bedroom model with 2 bathrooms, open plan lounge and dining area, garden and large rooftop solarium. Villa Carmen and Villa Sara – 3 bedroom model with 2 bathrooms, open plan lounge / dining area, private garden and rooftop solarium. 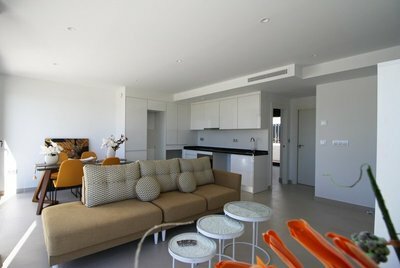 Again all villas are distributed on one excellently laid out level, giving the rooms very spacious feel. 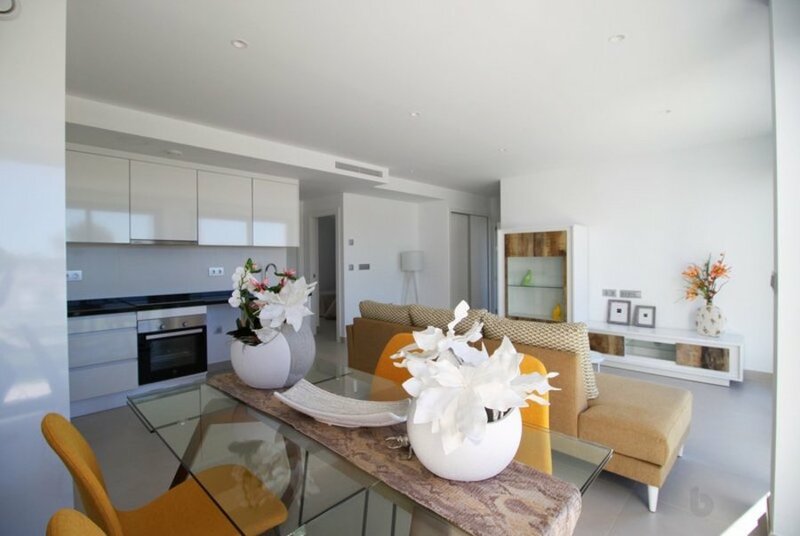 Large master bedroom with en-suite bathroom, full side wall wardrobes with patio door leading onto the private garden – exterior steps take you to the generous rooftop solarium. 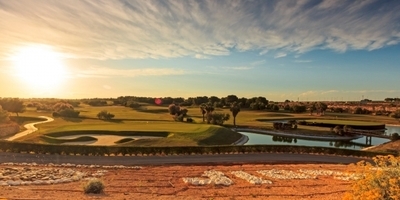 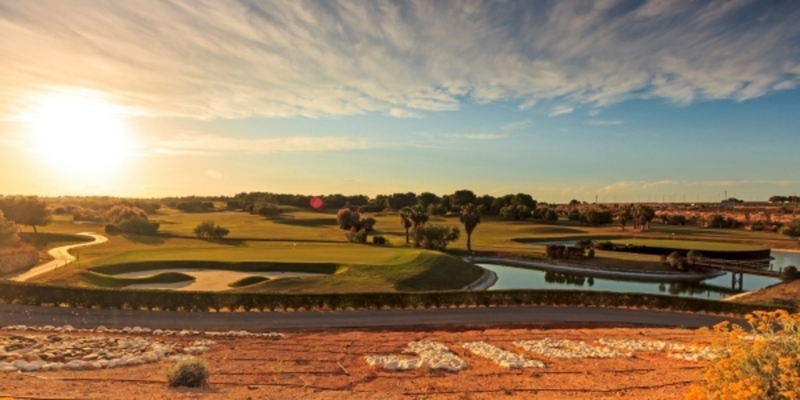 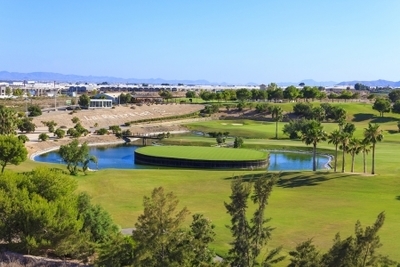 These stunning detached villas are available on different sized plots on an elevated position at Lo Romero Golf Resort – some enjoying stunning views to the sea and golf course.